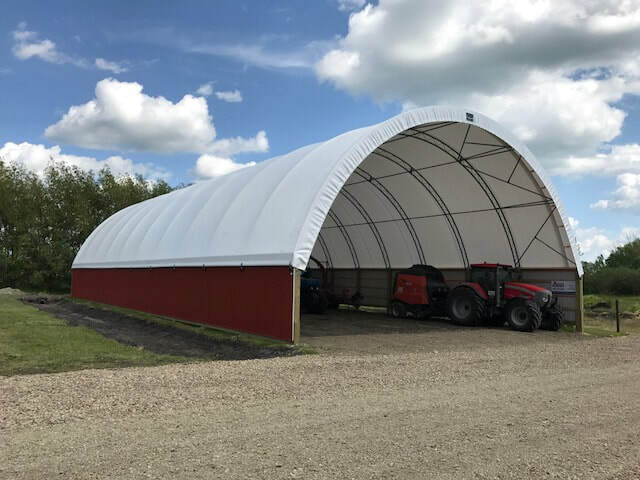 These fabric covered buildings are a great option for calf barns, storage sheds, RV covers and hay sheds. THE BUSINESS THAT SERVICE BUILT! Welcome to ​Dairymen Specialty Co., Inc. 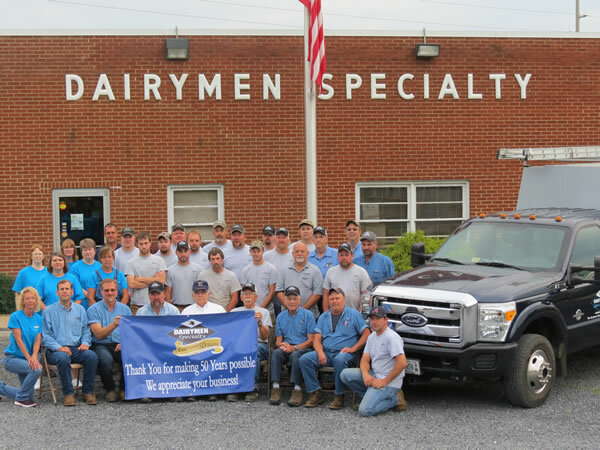 Founded in 1965, Dairymen Specialty is a family owned business serving Virginia, West Virginia and North Carolina. As the leader in the dairy industry, receiving the Outstanding Sales Award from Paul Mueller Company and being one of the top 10 Delaval dealers is an honor. Lawrence Derrow, CEO, founded the business in 1965 and dedicated his career to expand the business and be a success. Greg Derrow, son of Lawrence, has the same motivation and foresight for the business as his father. Greg serves as the General Manager, V.P. 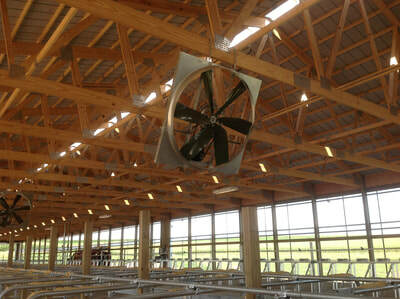 ​The business was founded on hard work and willingness to provide quality milking parlors to local dairymen. Over the years, as technology has changed, Dairymen Specialty has grown to be a full service supplier for commercial and residential clients. Meeting your priorities, no matter the size of the job. 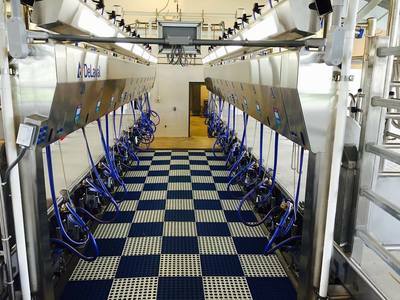 Dairymen Specialty has expanded over the years, providing feeding equipment, freestall barns, calf management, manure management, water treatment systems and route truck sales to meet all your needs. 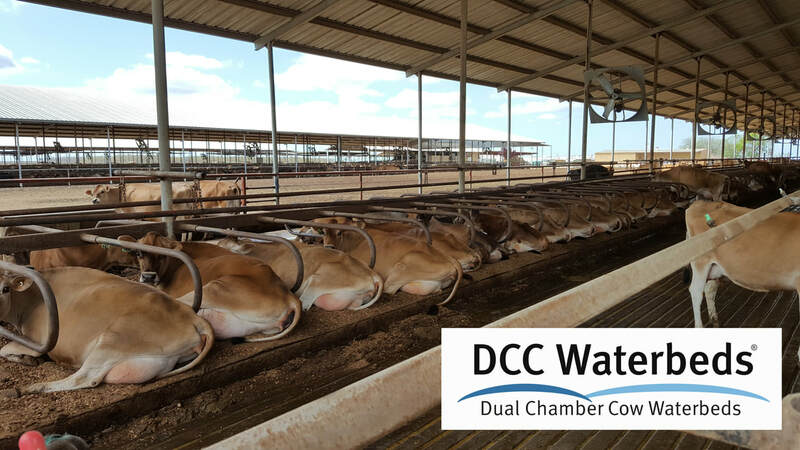 Get a DCC Waterbed quote from January 2 to April 30, 2019, your farm name will go into a $500 drawing. 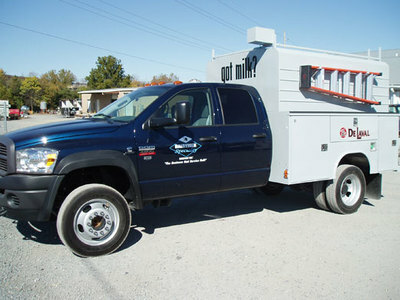 Schedule a visit to get a quote today!